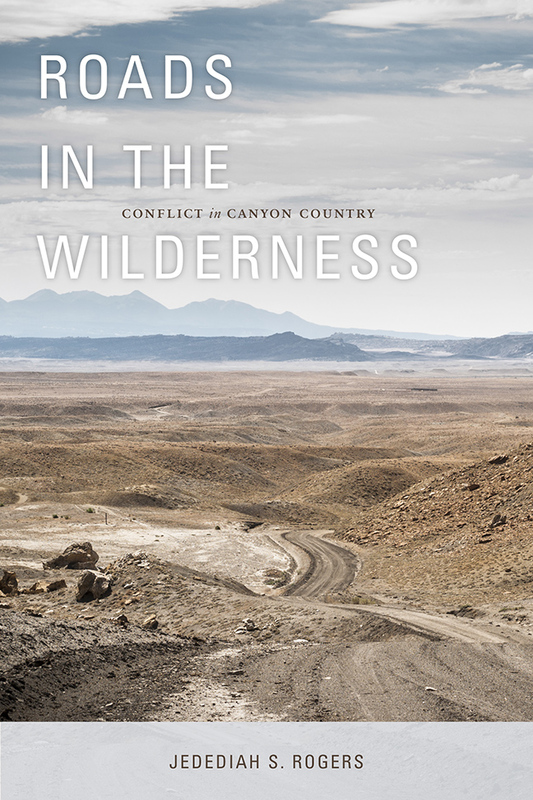 The canyon country of southern Utah and northern Arizona—a celebrated desert of rock and sand punctuated by gorges and mesas—is a region hotly contested among vying and disparate interests, from industrial developers to wilderness preservation advocates. Roads are central to the conflicts raging in an area perceived as one of the last large roadless places in the continental United States. The canyon country in fact contains an extensive network of dirt trails and roads, many originally constructed under the authority of a one-sentence statute in an 1866 mining law, later known as R.S. 2477. While well-groomed and paved roads came to signify the industrialization of the modern age, twentiethcentury conservationists have regarded roads as intrusive human imprints on the nation’s wild lands. Roads connect rural communities, spur economic growth, and in some cases blend harmoniously into the landscape, but they also fracture and divide, disturb wildlife and habitat, facilitate industrial development, and spoil wilderness. Jedediah S. Rogers received his PhD in American history from Arizona State University and is a historian with Historical Research Associates, Inc. in Missoula, Montana. He is editor of In the President’s Office: The Diaries of L. John Nuttall, 1879–1892, winner of the Evans Handcart Award from Utah State University and the Best Documentary Book Award from the Mormon History Association.